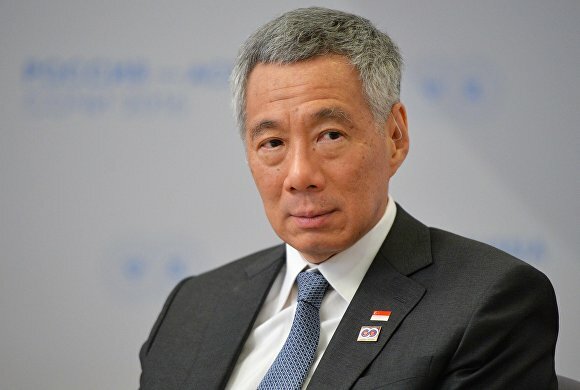 Prime Minister of Singapore Lee Hsien Loong said the ASEAN — Russia Summit in Sochi indicated a desire to take new steps to move forward. He also spoke optimistically about a free trade agreement between Singapore and the Eurasian Economic Union (EAEU). He believes such a document could be signed by 2018, when Singapore will mark 50 years of diplomatic relations with Russia. The Prime Minister believes Russia has many opportunities for Singaporean companies.